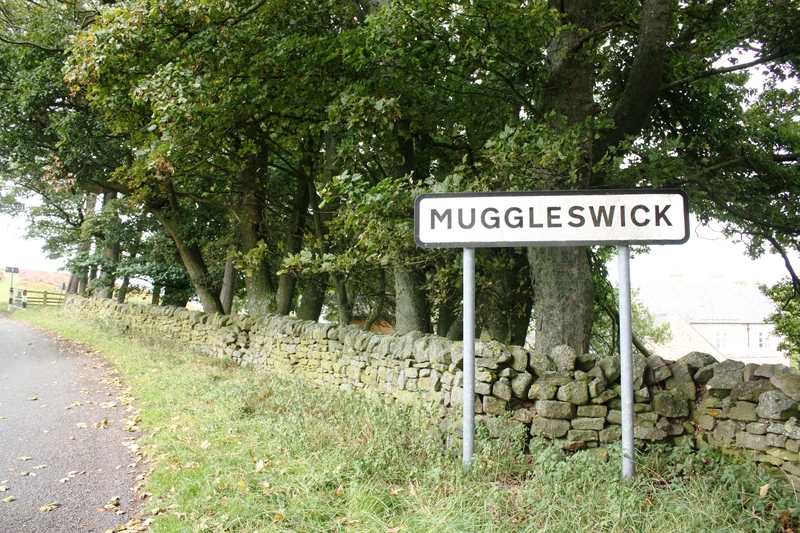 Welcome to the website of Muggleswick Parish Council. 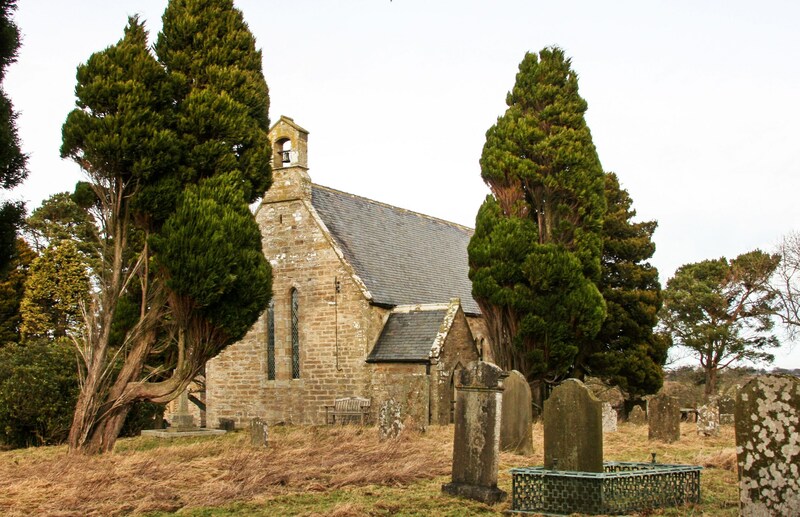 We are a beautiful parish situated approximately 7 miles west of Consett in County Durham. Enjoying a picturesque rural location, Muggleswick lies approximately 2 miles south of Carterway Head, 3 miles east of Edmundbyers and just a few minutes drive from Derwent Resevoir. The parish council of Muggleswick is the first tier of local government providing residents with representation at a grass-roots level. We are subject to a similar range of statutory requirements as principal authorities. We hold regular meetings, have a chairperson and a clerk. Members of the parish council are elected for a term of 4 years. The activities of the council are funded by the local precept collected by the council tax. We work in conjunction with Durham County Council for the benefit of the local community. A copy of the local charter detailing how Durham County Council works with local councils such as Muggleswick can be found here. 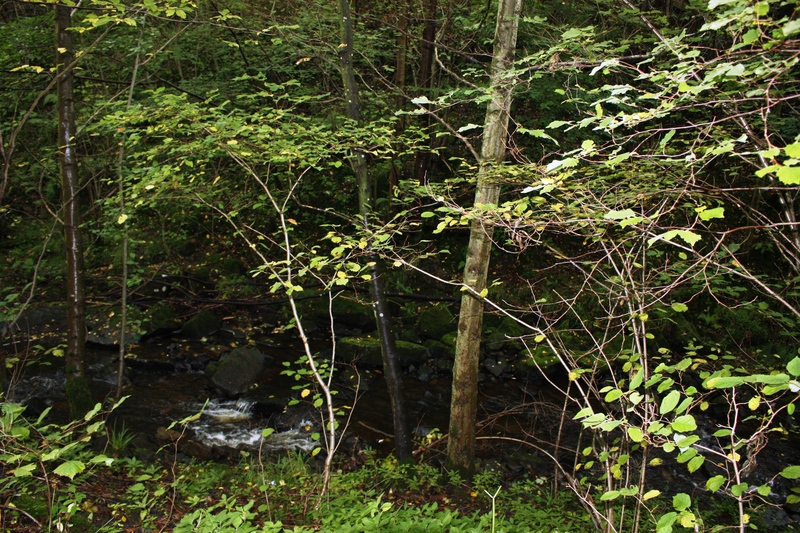 Our civil parish area forms part of the North Pennines Area of Outstanding Natural Beauty. 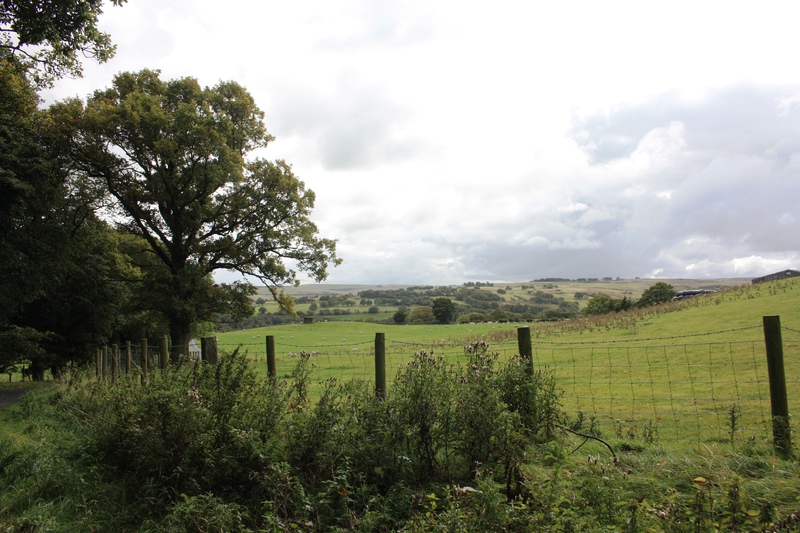 We boast two Sites of Special Scientific Interest (SSSI's) within our parish. 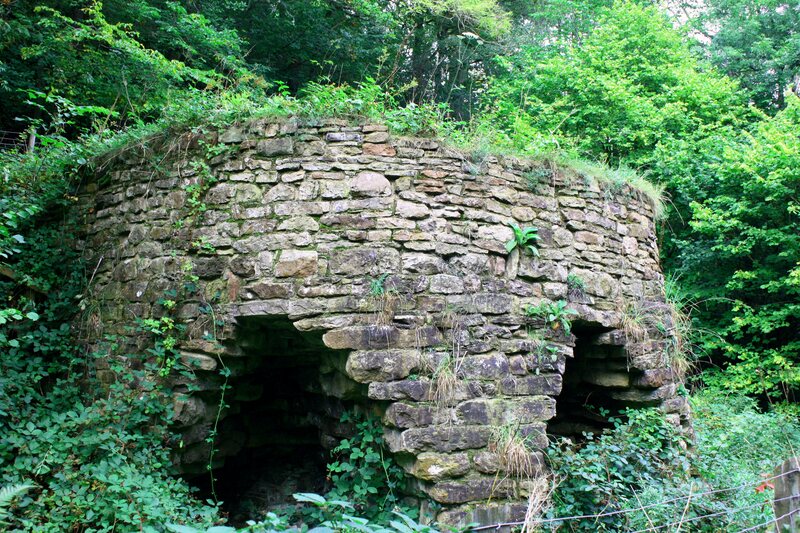 Horsleyhope Ravine is part of the larger Derwent Gorge Ravine SSSI and Muggleswick Common part of the Muggleswick, Stanhope & Edmundbyers Commons & Blanchland Moor SSSI. 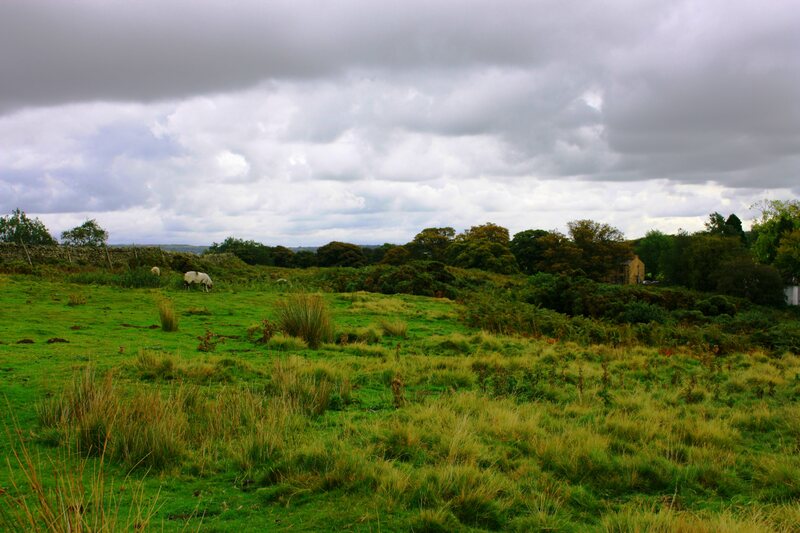 Muggleswick Common lies to the south and west of the village and is part of the area forming Muggleswick, Stanhope and Edmundbyers Commons and Blanchland Moor SSSI. 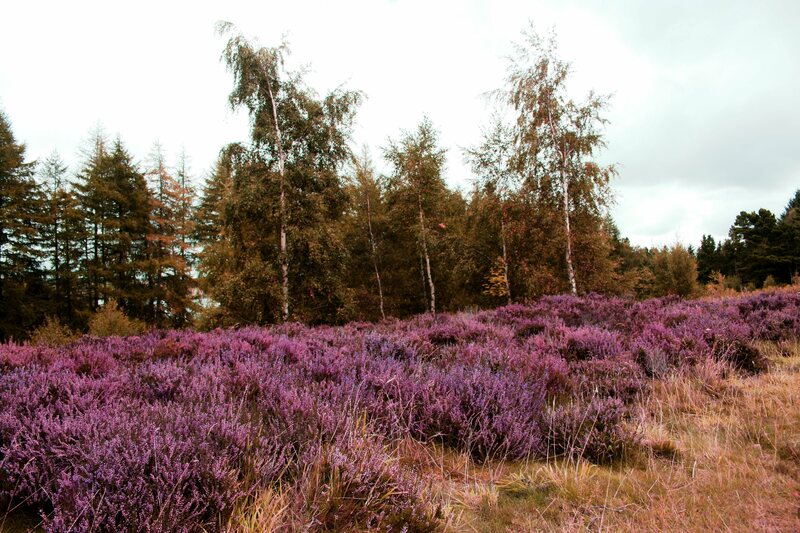 It is classified by Natural England as dwarf shrub heath. This habitat enjoys a diversity of plant and bird species and Muggleswick Common itself, upland moorland, is used for the rearing of Red Grouse and the grazing of sheep. 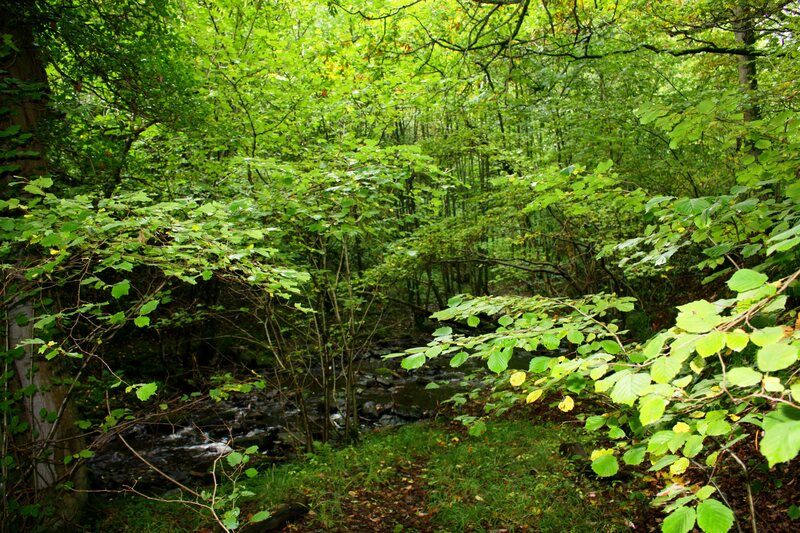 Horsleyhope Ravine lies to the south east of Muggleswick and is classified as a SSSI due to the nature of the woodland, predominantly upland broadleaved mixed and yew which has enjoyed little human interference thanks due to the steep slopes bordering the Horsleyhope Burn. The historic church of All Saints dates from the 1700's and is built on the same site on which worship has taken place since the 13th century. Services are held on the first Sunday of each month at 3pm. Further details regarding the church can be found here.